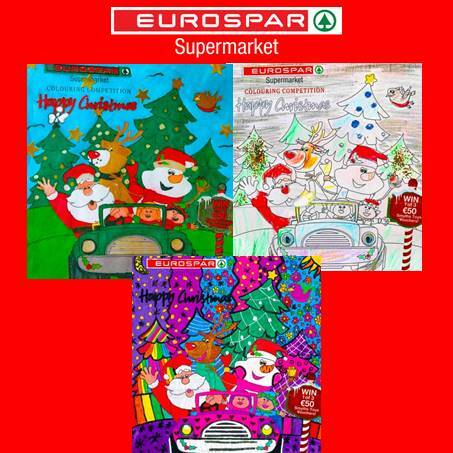 Congratulations to the three winners of our Christmas Colouring Competition! 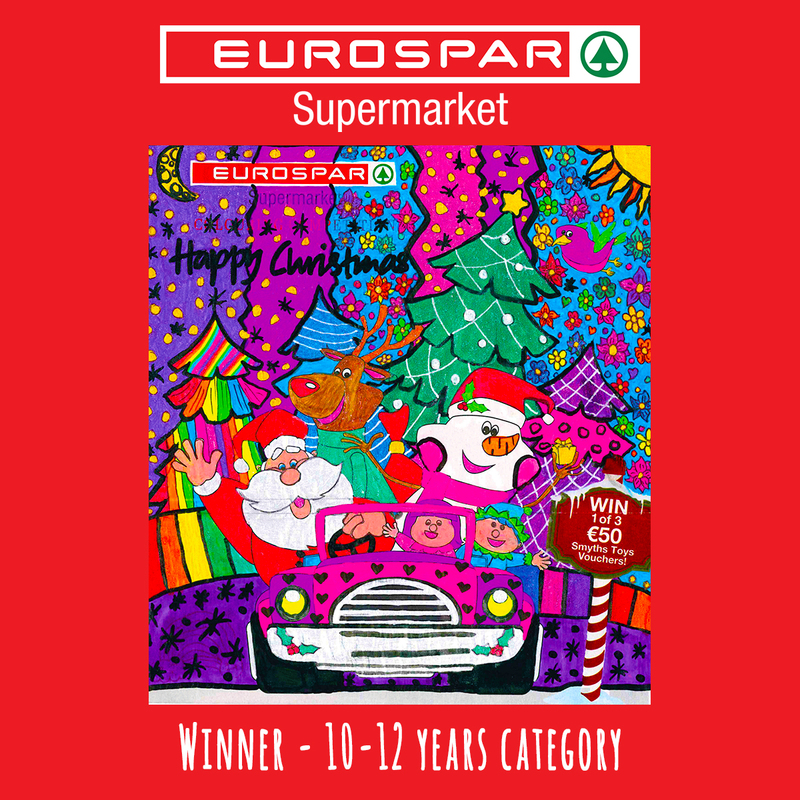 The judges would like to thank all children who entered, it was very difficult for them to come to a decision. 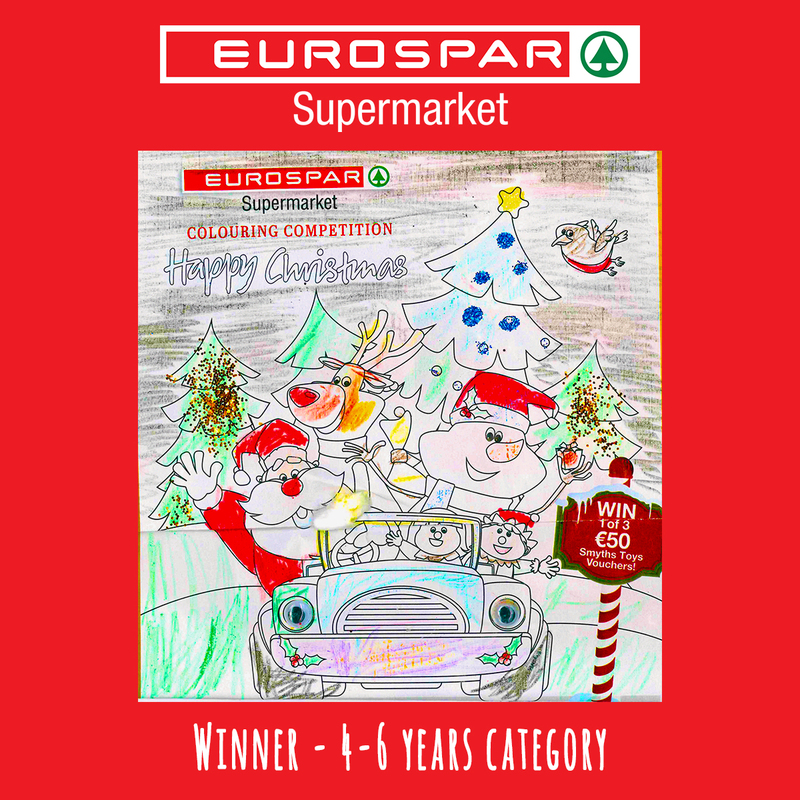 In the 7-9 years category, the winner was Zara from Co. Dublin. 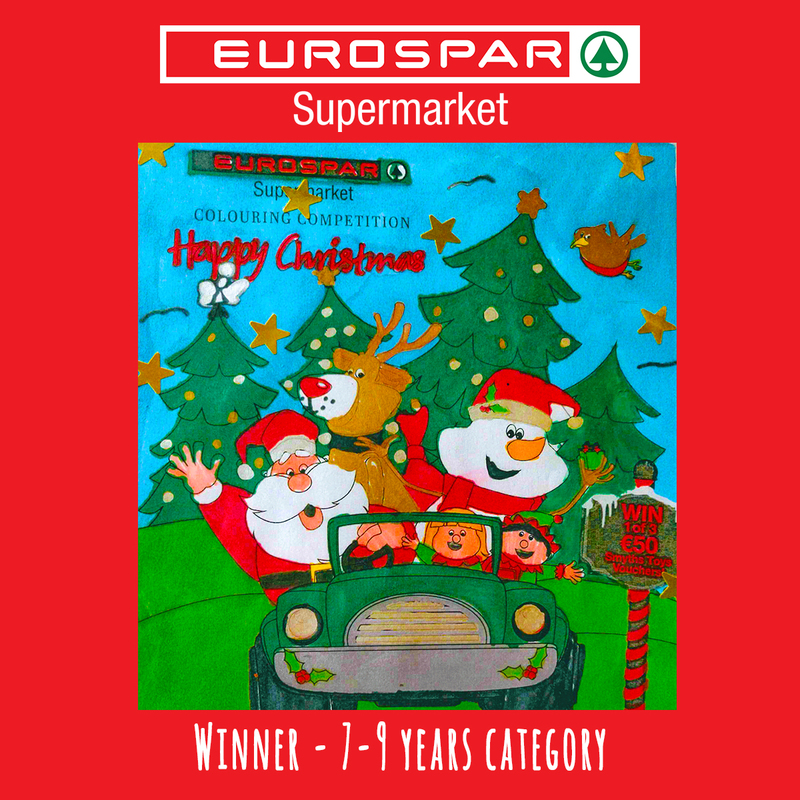 In the 10-12 years category, the winner was Anna from Co. Roscommon. 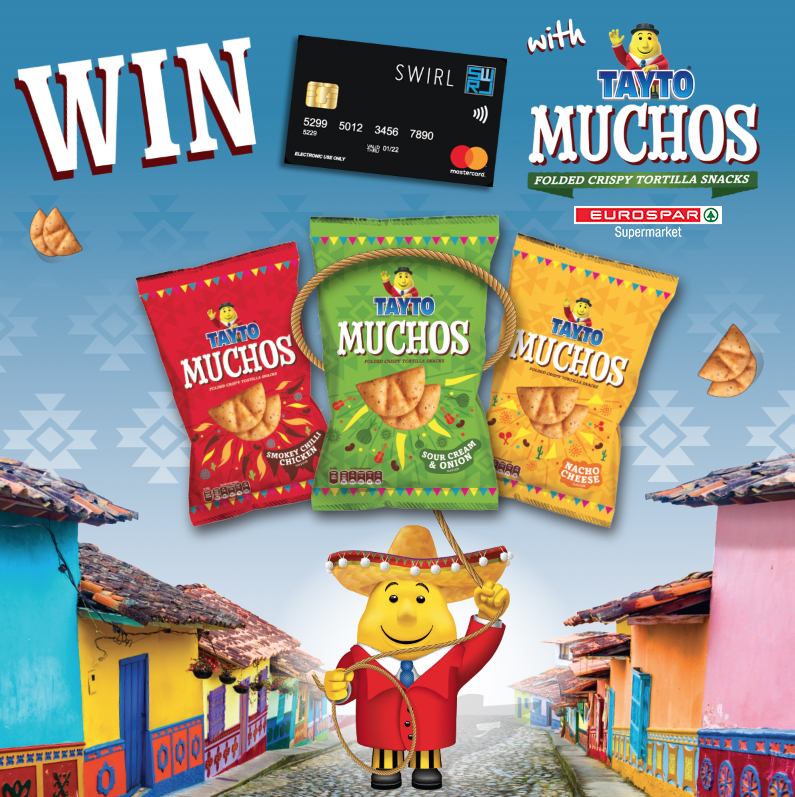 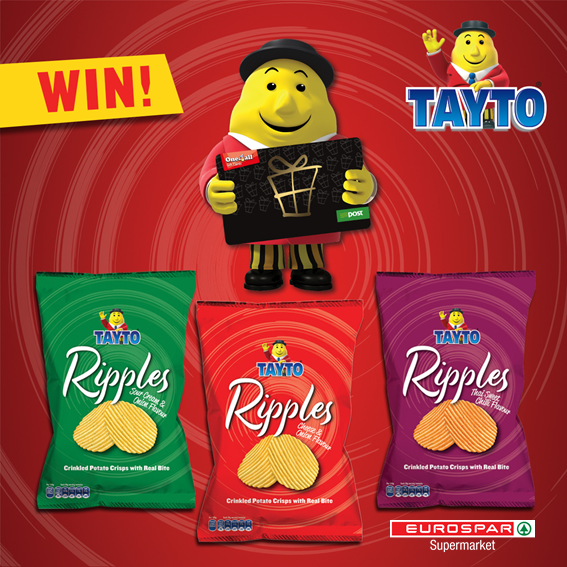 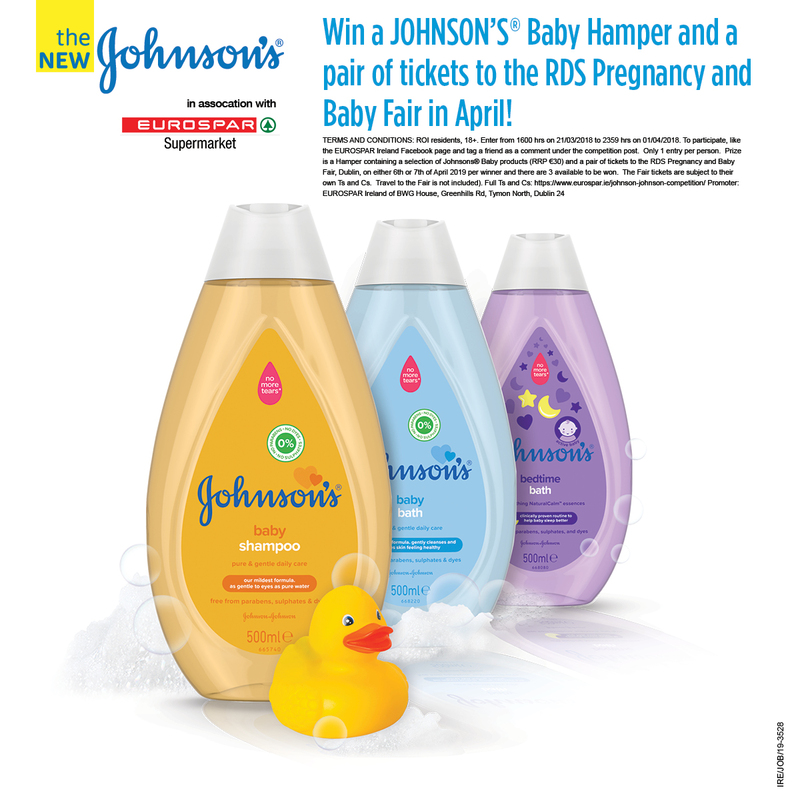 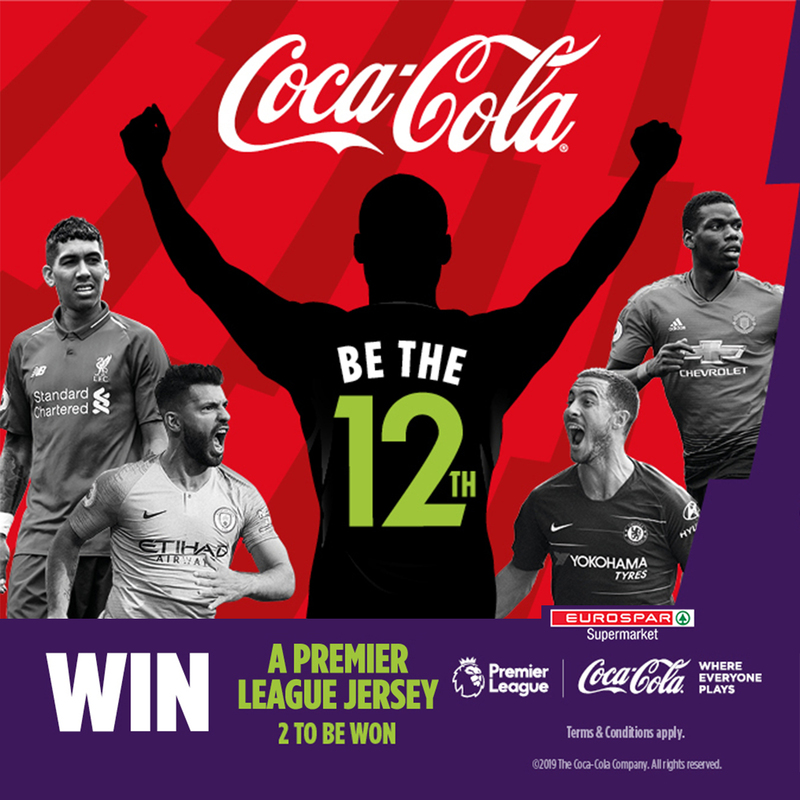 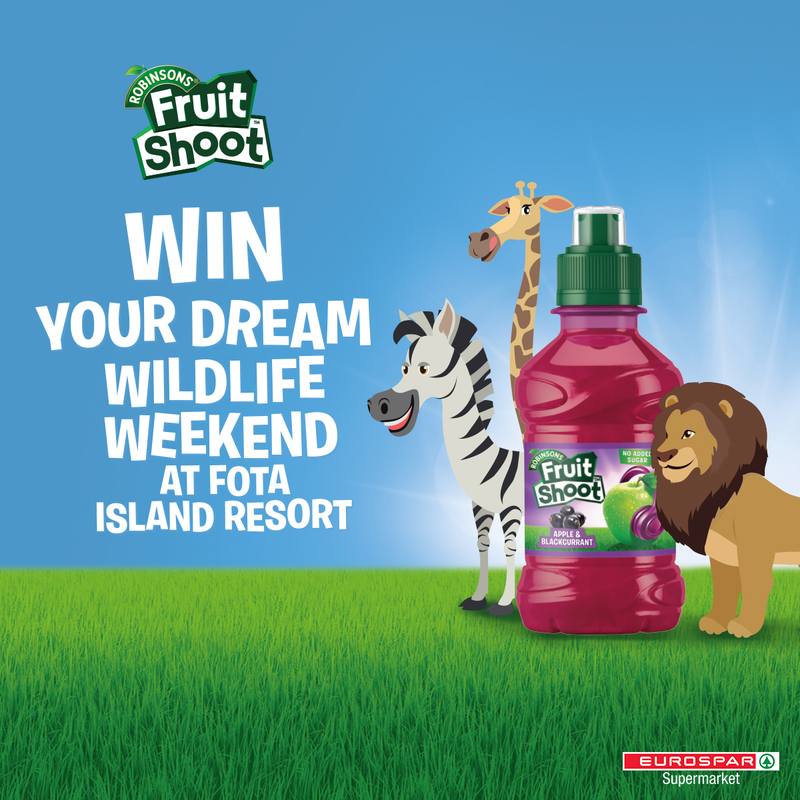 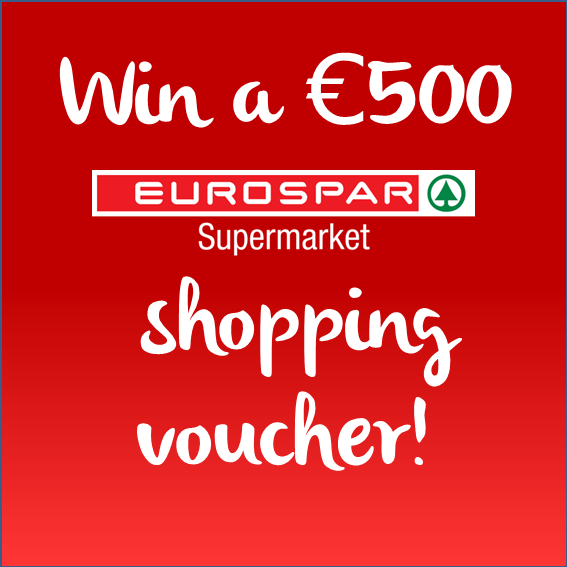 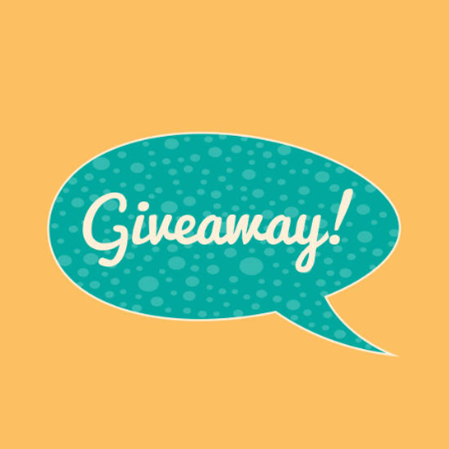 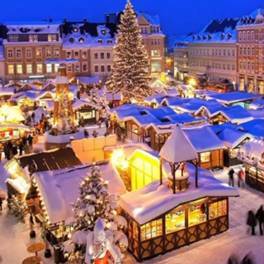 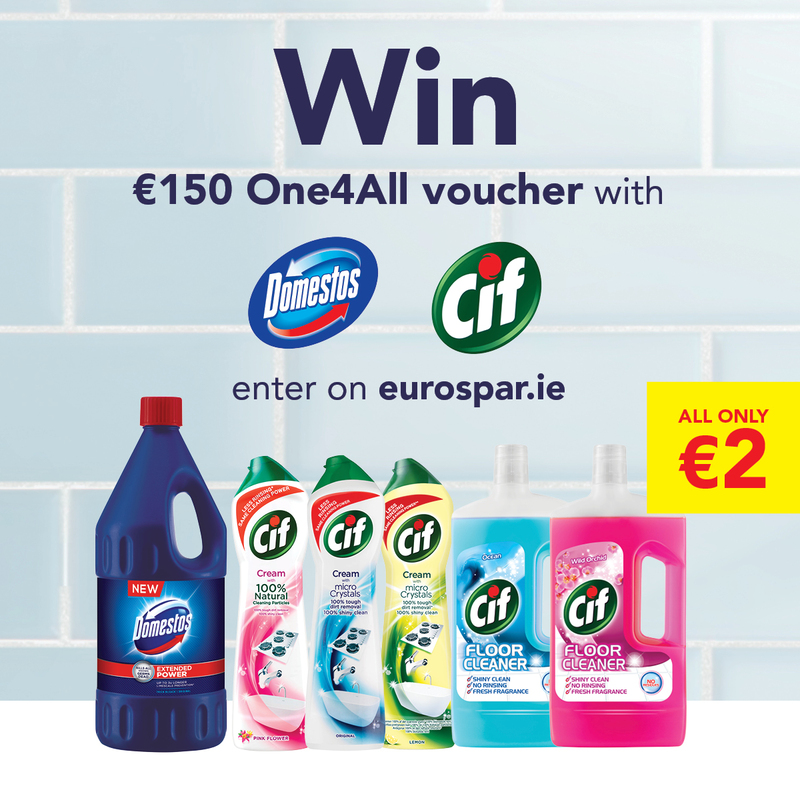 Win a €100 EUROSPAR shopping voucher!